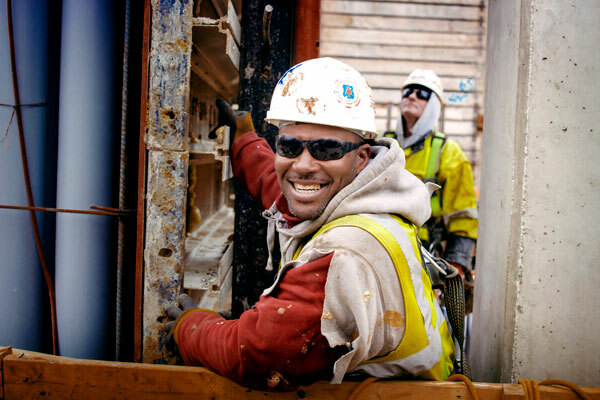 General carpenters provide the crucial foundation for concrete, exteriors, roofs, infrastructure, and scaffolding while also crafting fine trim and finish work. These professionals work with a variety of materials in every kind of structure; they are responsible for bringing blueprints to life. 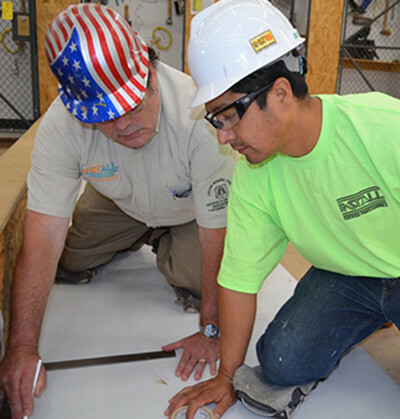 UBC carpenters are skilled in laying out, measuring, cutting, erecting, and joining materials together. They are highly trained to work quickly, accurately, and safely, while delivering the quality of work contractors and their customers have come to expect.